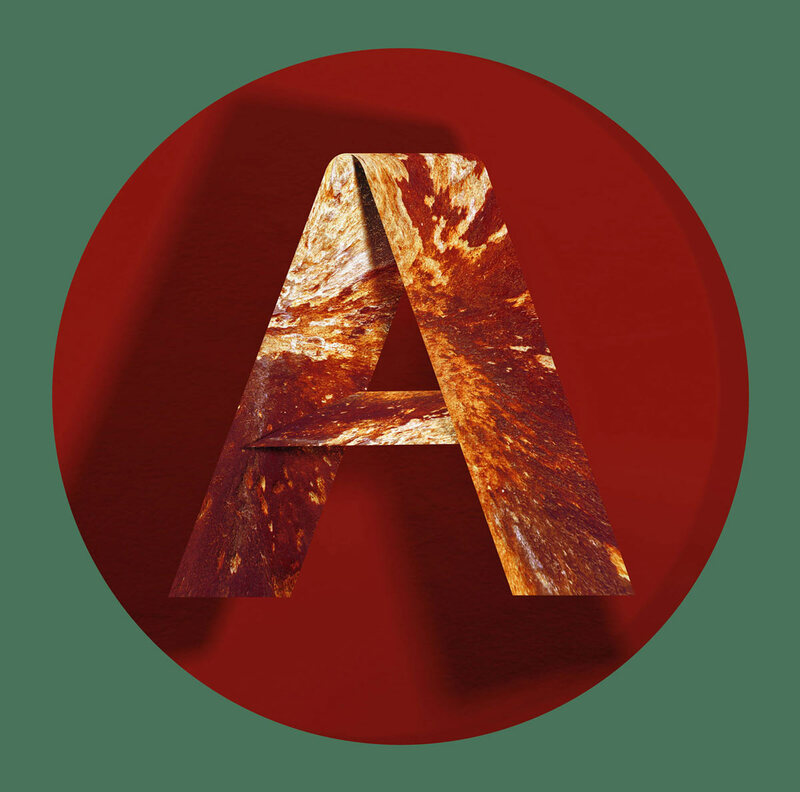 A collection of high-end print pieces utilizing foil, letterpress, embossing among other print processes. 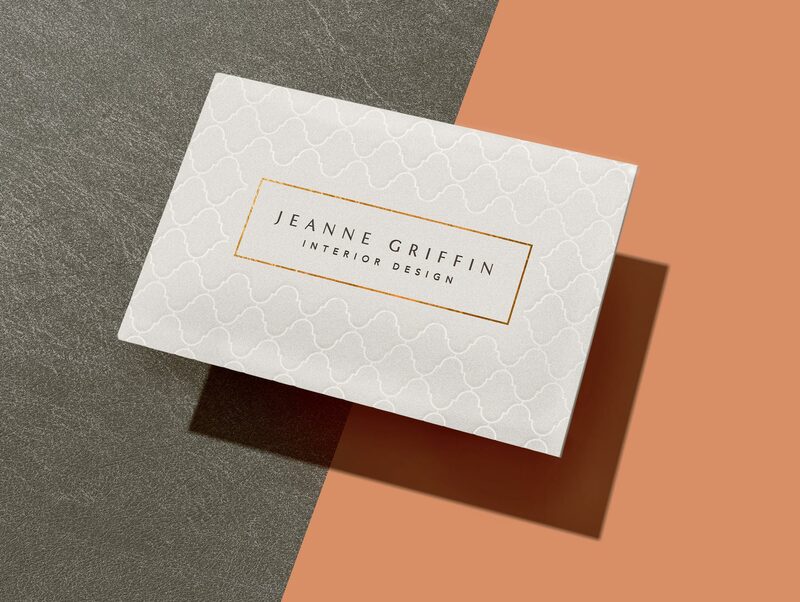 Each of these pieces were produced in limited runs, and I worked directly with the printer for the Jeanne Griffin business cards and the Condé Nast holiday card to ensure quality and oversee production. This card used 3 print processes: foil, letterpress, and blind embossing – all on one side of the card. She wanted to go for a luxe design that would have an instantaneous impact, so I recommended the use of subtle but striking print touches. 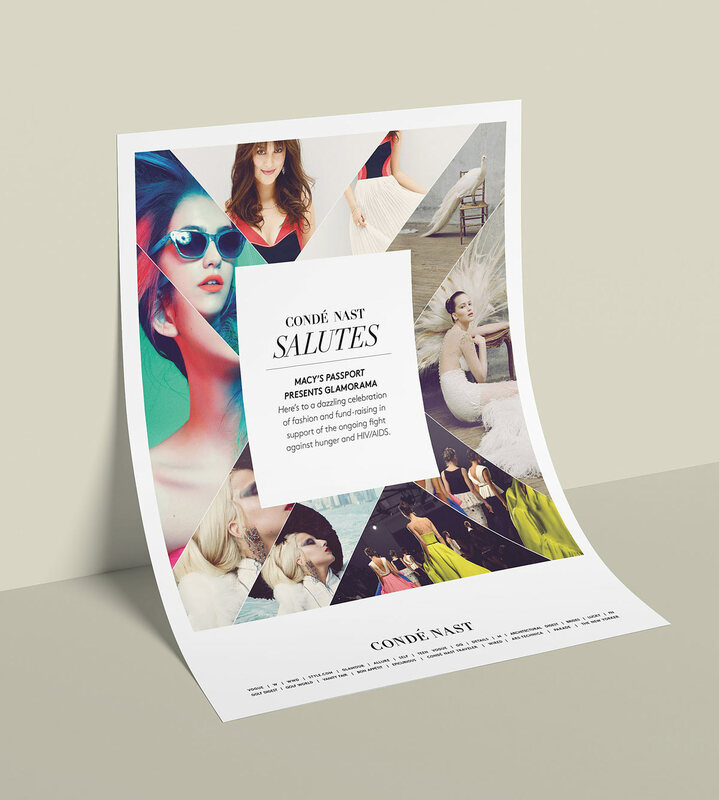 In 2012, Condé Nast was looking to produce a corporate holiday card to send to clients, business partners, and contacts at other corporations. I was tasked with designing and producing the cards. 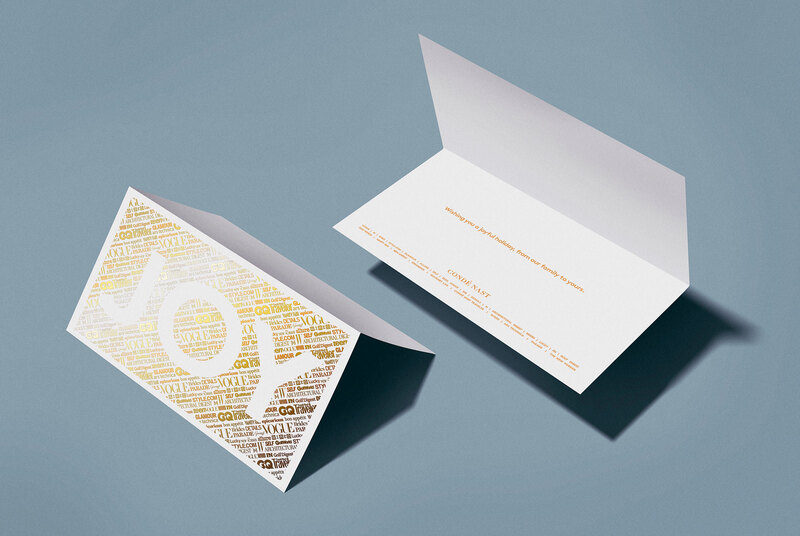 The cards were foil stamped on the inside and outside and 3 distinct gold foils were used in the design to give depth. 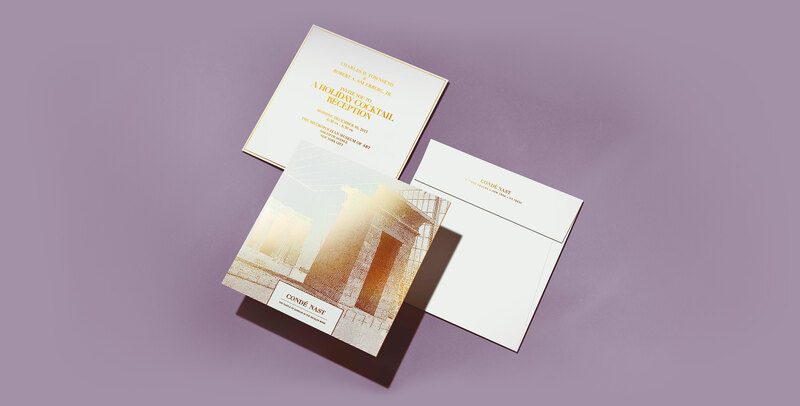 This piece was designed for an exclusive holiday event, held at the Met Museum in the Temple of Dendur room. 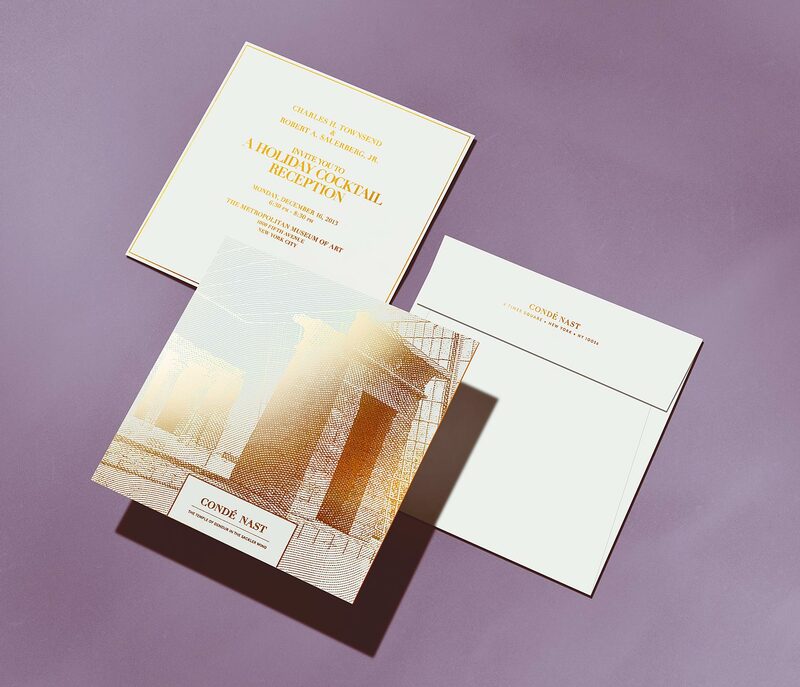 Produced under the perview of Anna Wintour, the brief was to create a large, elegant invite that emphasized the event space. I suggested we use a photo from the museum and turn it into a sort of halftone pattern that could then be printed in gold foil. 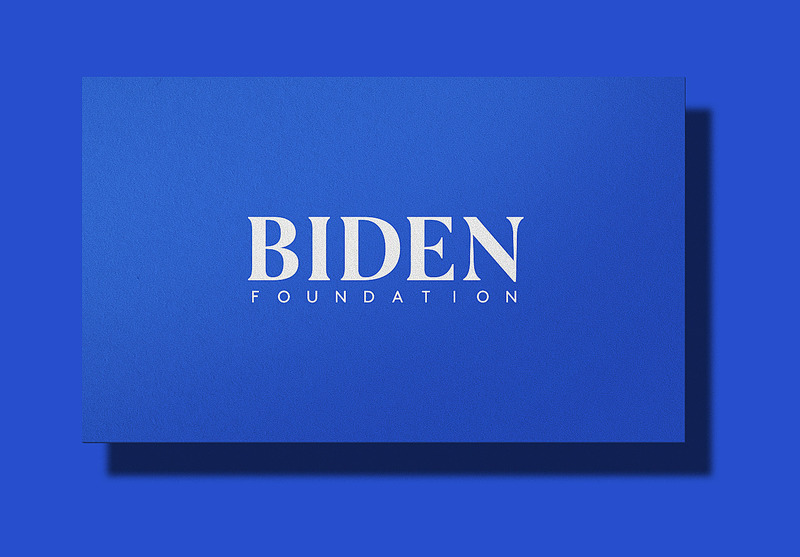 The end result was a large, can't-miss 8in x 8in card with gold foil on the front, back, and edges, along with a matching envelope.